via AD: As one of Chicago’s most mysterious and revered characters, the story of Gemini aka Spencer Kincy has become something of a myth in recent years. Blazing a trail throughout the 90’s by prolifically releasing over 200 tracks from 1994 to 1999, Spencer’s music had shades of innovation and soul few of his peers could match. Then suddenly, at the peak of his career, he disappeared. 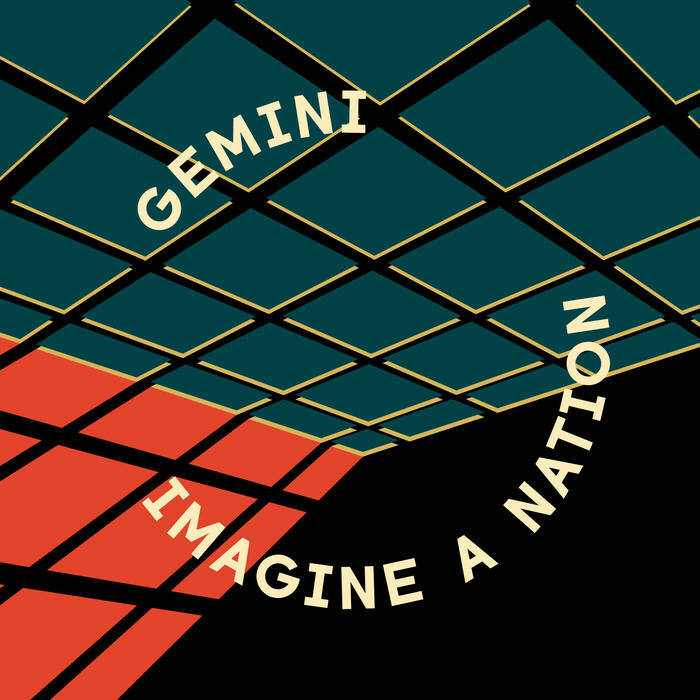 Another Day are very proud to bring you the reissue of Gemini’s most complete and varied albums – 1997’s “Imagine – A – Nation”, originally released on Cajual subsidiary Relief. You know the music – every track is on youtube, or you have picked up one of the expensive original pressings on Discogs – but here it is, in its fully re-mastered glory! Rumours and gossip of Spencer’s whereabouts and situation have been rife in the music press, and rarely on the money. Spencer is alive and well, and wants his music to be heard. This album has been licensed directly from him, and the money made from its exploitation will go directly to him.